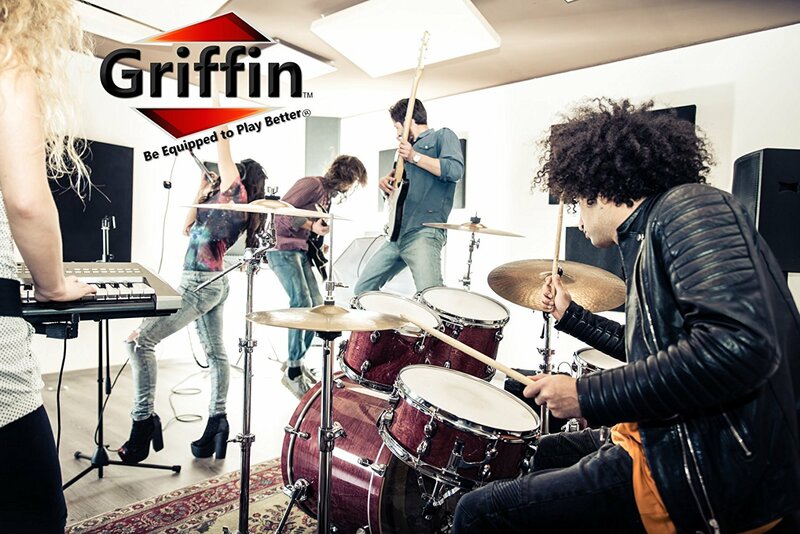 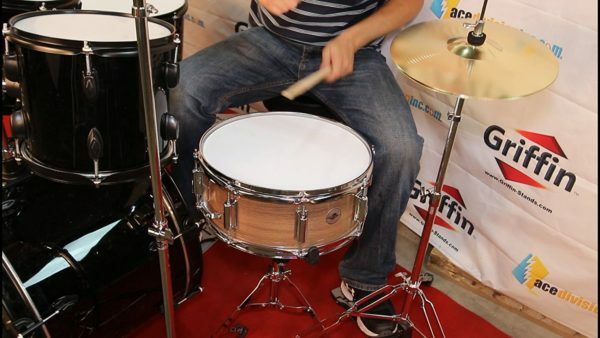 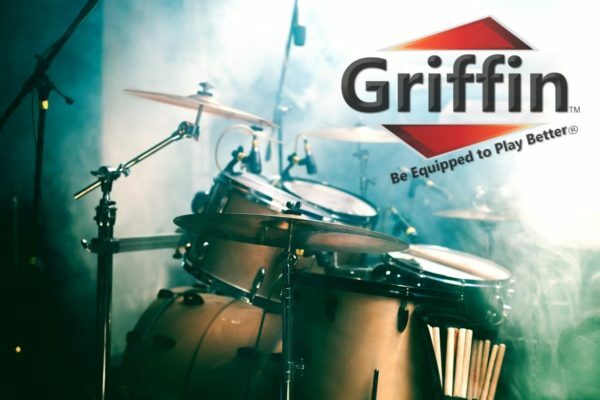 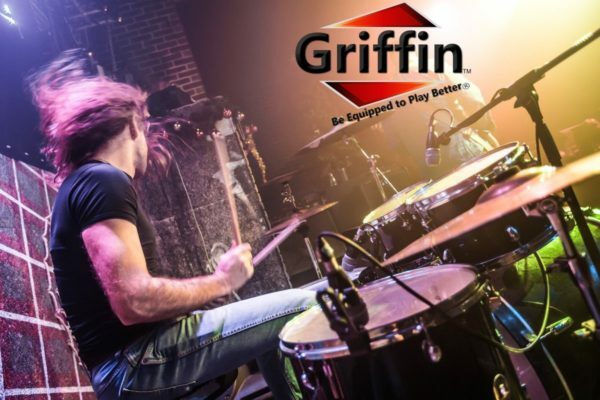 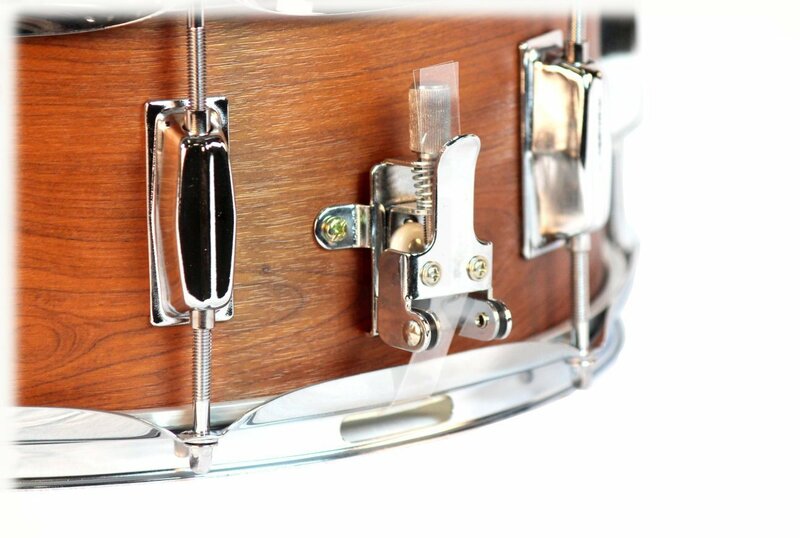  Upgrade Your Percussion Kit with a Deluxe Flat Hickory Snare Drum by Griffin! UPGRADE YOUR DRUM KIT’S STYLE: Its exquisite, Hickory shell wrap with simple, flat finish that is simply gorgeous to look at and the unrivalled craftsmanship make this deluxe musical instrument a worthy addition to any drummer’s collection. 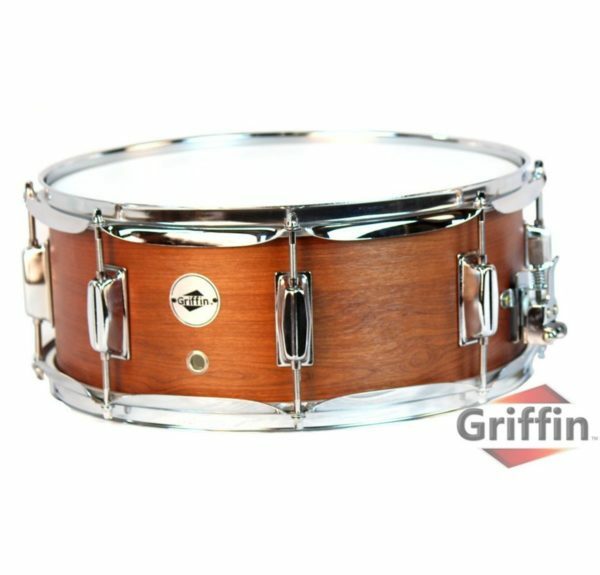 An excellent choice for beginners, students or professional musicians, this 14″ x 5.5″ snare drum can be easily used as a primary or secondary snare. Drum head top: White coating. 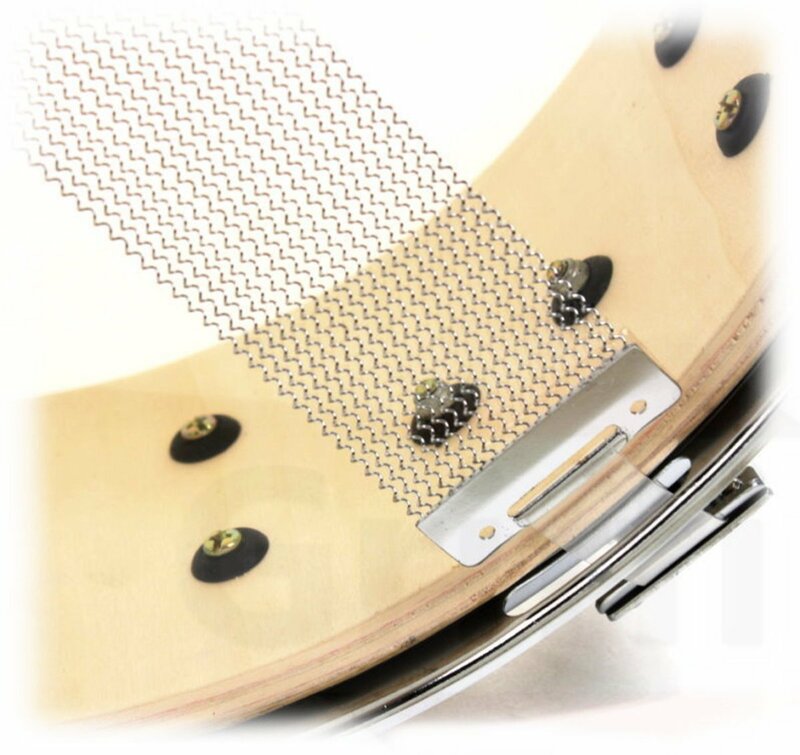 Drum head bottom: clear.